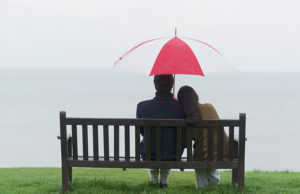 Personal Liability Umbrella policies are available starting at $1,000,000 in coverage. “Umbrella” policies add extra protection over your underlying coverages affording you greater protection of your hard earned assets should the unexpected occur. If you have any questions about Umbrella policies.